Disney On Ice presents Worlds of Enchantment Long Beach Arena - Long Beach Convention Center, Long Beach, California, USA Cheapest in Long Beach! This event has the cheapest Disney On Ice presents Worlds of Enchantment tickets in Long Beach available on our site. 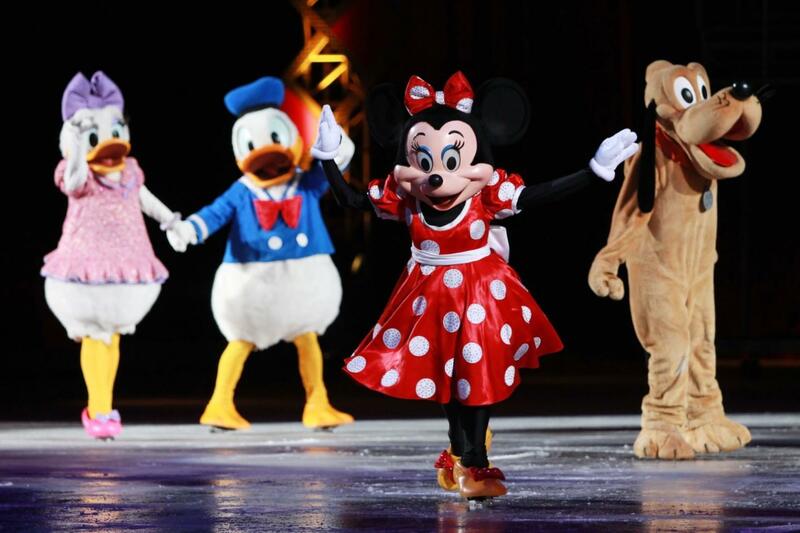 Disney On Ice presents Worlds of Enchantment Citizens Business Bank Arena, Ontario, California, USA Cheapest in Ontario! This event has the cheapest Disney On Ice presents Worlds of Enchantment tickets in Ontario available on our site. Disney on Ice - Worlds of Enchantment Pechanga Arena San Diego (formerly Valley View Casino Center), San Diego, California, USA Cheapest in San Diego! This event has the cheapest Disney on Ice - Worlds of Enchantment tickets in San Diego available on our site.